The Oregon State University student chapter of the American Society of Civil Engineers (ASCE) completed its second international service project last summer. 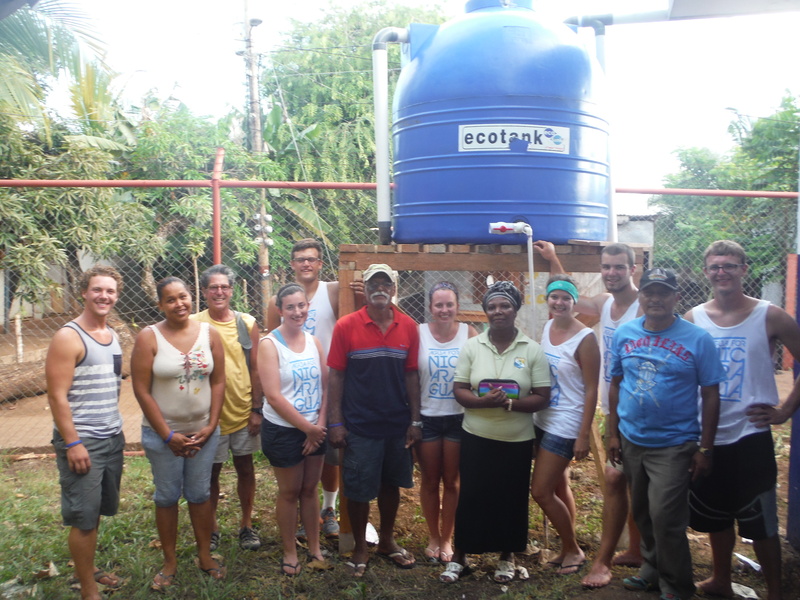 The chapter designed and built a rainwater catchment system to bring clean, potable water to the community of Little Corn Island, Nicaragua, where the community’s septic systems were infiltrating the groundwater table during heavy rainfall. The project is currently providing clean water to approximately 400 people. © 2019 Ingenium, all rights reserved.